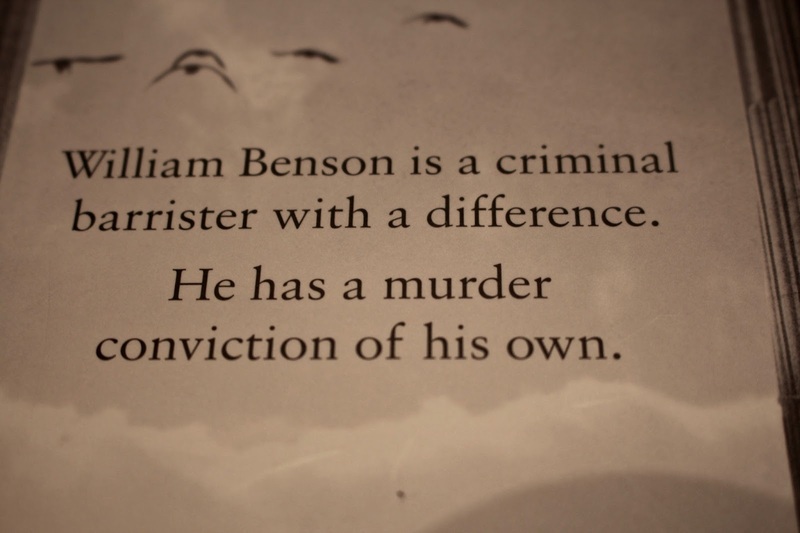 The last time Tess de Vere saw William Benson he was handed a life sentence for a murder she believes he didn't commit. Sixteen years later Tess is brought face to face with the same man, only now he has gained entry to the London Bar and running his own law firm from an old Fish Mongers in Spitalfields Market. No one wants anything to do with him, he is an outcast, the government wants to shut him down, and there isn't a solicitor that would touch him with a 10 foot pole; that is until he meets Sarah. Sarah Collingstone has been accused of killing her wealthy lover, and like Benson, she swears she is innocent. It is now up to Benson and de Vere to fight for Sarah, and protect her from going to prison. However, Tess has another agenda on her hands. She is still wrapped up in proving Benson's innocence, but there is only so far she can go before it's too late turn back. The novel is written the same as pretty much every other crime novel out there; this isn't a bad thing but as someone who is not a massive crime lover it got a little boring after a while. It fast paced when it needs to be, and drops hints to the reader throughout. Like most crime novels there is a twist, which works really well with the plot. I loved the characterisation of Benson and de Vere, they work well as a duo and I would love to see more of them together. 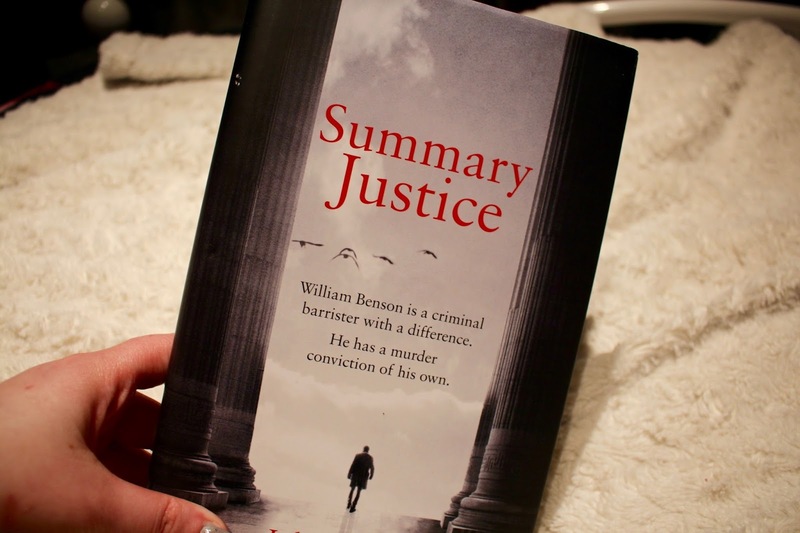 If you are a fan of crime novels then you will probably love Summary Justice, if you are dipping your toe into to the crime genre for the first time, then I doubt this will be for you. The TV rights for the novel have been sold along with the rights to any future Benson and de Vere novels to Potboiler. There are plans to develop and create a multi-part TV series based on Summary Justice, and all future novels. If you enjoyed this post, please consider voting for me in the Book Blogger of the Year category of the Blogosphere Awards. I would really appreciate your vote.